Welcome to the next installment of our monthly series that recaps some of the best Disney World related content for the internet. We spend a lot of time reading and watching videos about Disney World to stay up on the latest news and trends. And maybe, just because there’s some fun in it for us! 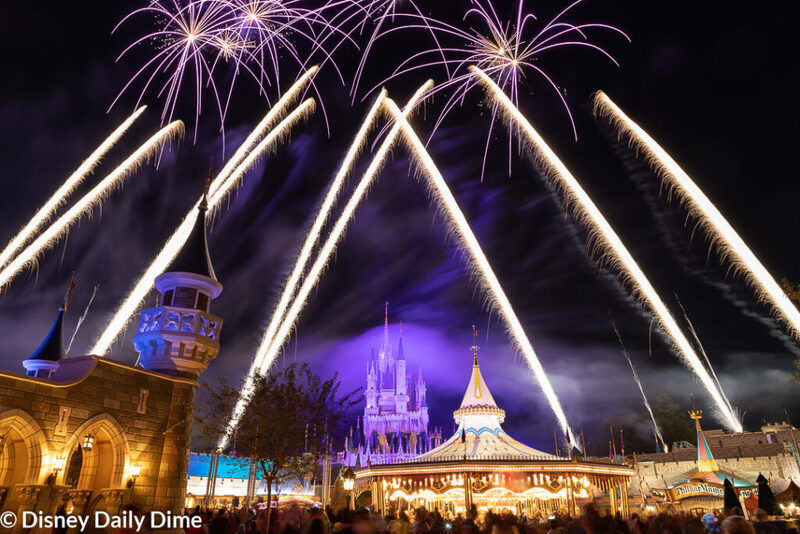 We call this series, the “Best of the Disney World Internet” and this is our March 2019 recap. Tim and Jenn were invited on a hosted stay at the Animal Kingdom Lodge. As invited guests and part of the media, they were part of a group that toured different resorts (including the rooms), ate a variety of restaurants and also attended evening events at the parks. These three videos cover their experiences. Tim and Jenn show incredible footage that would be helpful for anyone planning a resort stay. It was fun to see tours of various resort rooms, from the practical (Art of Animation) to the fantasy (Polynesian Bungalows). As we are about to stay at Art of Animation, it was helpful to see what the family suites look like in video form to know more of what to expect. I also enjoyed the after-hours events as we are considering doing one sometime now that Anna and Elsa are getting older. They are not cheap though for a family of 4, so any insight I can get into what it could be like is helpful in making the decision of whether we (or any one) should do it. Parkeology – Is the Haunted Mansion Wolf Howl Silenced Forever? 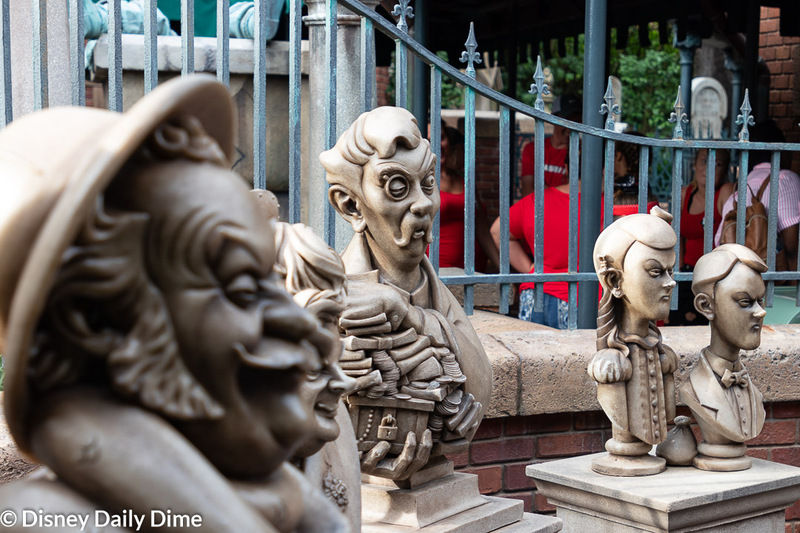 Shane at Parkeology points out that an old favorite bit of Magic Kingdom “atmosphere” is missing and actually has been for quite a while – the howling effect from the Haunted Mansion. Depending on which way the wind was blowing, this effect could be heard all through the park and around the Seven Seas Lagoon! It is an unfortunate instance of “the little things” disappearing and not being repaired/replaced/enhanced. The howling effect is one of those things that you may not notice that is gone, but when you realize it, it can be an “oh darn” moment. Even though it is one of my favorite effects, I honestly can’t say I noticed it was missing for the past few years while in the park. It did cross my mind from time to time after the trip though that it was missing, but I always hoped that maybe it just wasn’t working during my trip. For me hearing it always represented a comforting “I am really here” feeling along with the train whistle. I used to enjoy watching the PGA golf tournament at the Palm and Magnolia courses every year and would listen for that howl in the background. 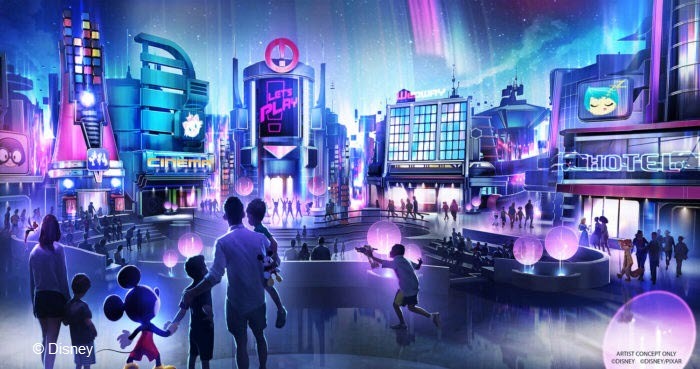 Recently Disney Parks Blog posted that the old Wonders of Life Pavilion is going to be converted to a “play pavilion” concept with interacticve play area and character meet and greets. This article tells us that this isn’t a new concept as the Imagineers proposed a similar concept when developing and designing Epcot. Just another example that a good never really dies. This original concept for a play pavilion is intriguing and creative, especially in how they used the other Future World pavilions as inspiration for the play areas. We think this is a much-needed addition to Epcot. While I will argue with anyone that Epcot is truly kid-friendly, it probably is the “least” appealing to kids in general of the four parks just based on the amount of experiences that are truly catered to them. This will provide groups with young children more incentive to visit Epcot. In my biased opinion, Epcot is an amazing park that I think everyone should experience at least once. We are anxious to hear more about this pavilion and what it will contain. 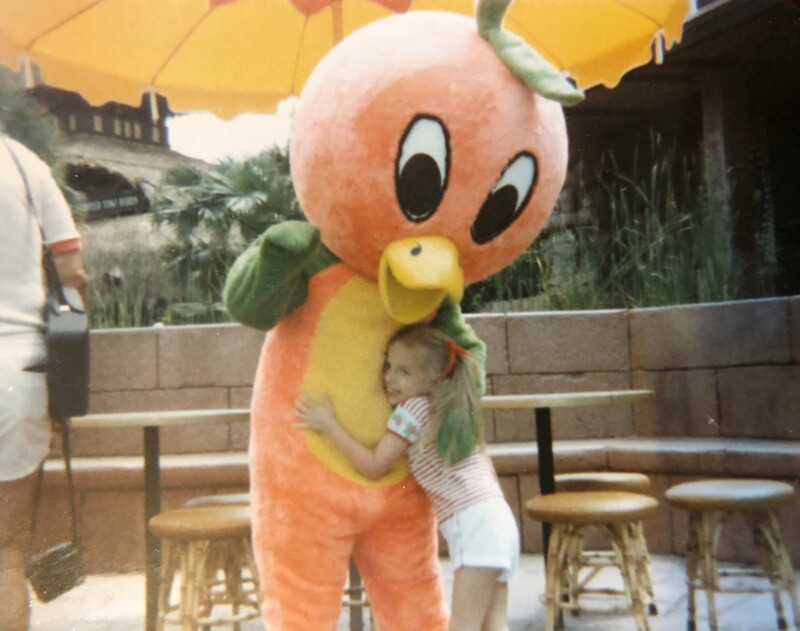 The Florida Citrus Growers Orange Bird has a storied history within Walt Disney World and has a nostalgic resurgence of popularity the past few years. An Orange Bird Sipper offered for sales at this year’s Flower and Garden Festival has generated long lines to purchase and sells out within a day or so. This video that the guys at Retro WDW found and restored shows video footage of a meet and greet with the Orange Bird. This video also has great footage of the Magic Kingdom in its infancy (seeing Frontierland without Big Thunder Mountain or Splash Mountain never ceases to amaze me) and shows how different the park was back then. Oh and if you haven’t seen it, the picture above is me in 1982 with the Orange Bird. There you have it, our Best of the Disney World Internet for March 2019. We hope you enjoyed it and maybe even learned something. Like we said, if you think there was some must see content that we skipped, feel free to email us using the contact us page. We’ll take a look.